Does your work follow you around even on vacations? No sweat. 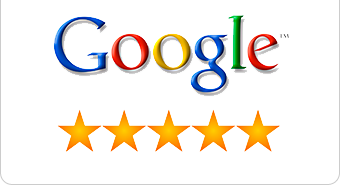 All you need is a reliable office-quality internet connection you could carry in your pocket. Enjoy maximum 3G performance with Huawei E5330 3G Mobile WiFi Hotspot. Huawei provides an efficient mobile connectivity not just for a single device, but up to 10 simultaneous devices seamlessly. It can connect to devices utilizing both Microsoft and Mac OS, as well as Android devices. With a battery charge of 1500 mAh, it can run continuously for 6 hours of heavy use. No need to turn the batteries off while unused. At standby, it can last for up to 300 hours; all you need is to turn on the WiFi for instant access. A clear LED display indicates connection strength and battery time left, enabling you to plug the device in when it needs another boost. Whether you’re in the cold peaks of Baguio or the seaside paradise of Boracay, you can now work with ease. Trust Huawei E5330 Mobile WiFi Hotspot to provide unbridled connections for the demands of an interconnected world. 2. Just insert a non acceptable Network sim on your E5330bs-2 3G router SIM card slot. (You have to use another network provider sim, which is currently locked to). 4. Now just establish a WiFi connection to Huawei E5330bs-2 3G WiFi MiFi router with your PC / IPAD / IPHONE / Android Device. 5. Connect your E5330bs-2 3G with PC and login to your device’s dashboard at 192.168.1.1/simlock.asp OR 192.168.1.1 OR 192.168.8.1. Go to Advanced Settings – SIM Settings – Unlock Device – Enter Unlock Code – Click on Apply. 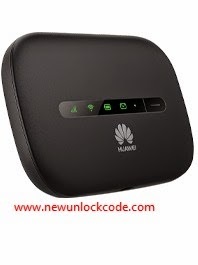 Open your Settings – Dial-up – Unlock SIM card – Enter 8 digits unlock code (NCK Code) in your Huawei E5330bs-2 3G WiFi MiFi router. Click OK and the device will reboot to display the new network.